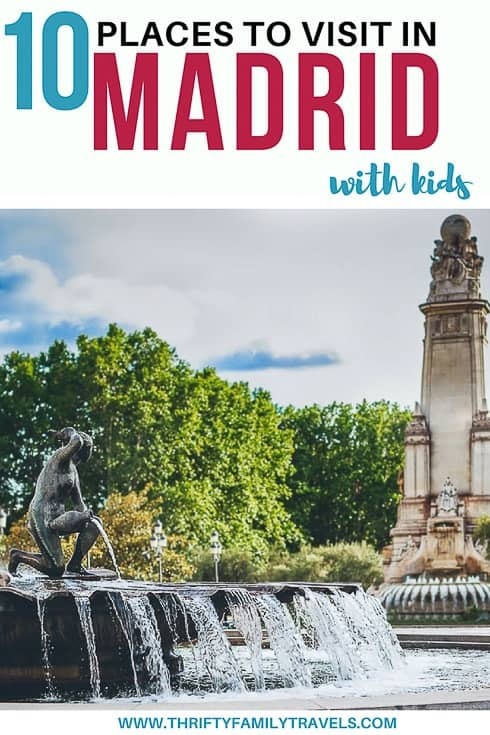 Thanks to Samara for this guest post where she shares her tips for the best things to in Madrid with kids. Samara Kamenecka is a VA specializing in SEO and writing, based in Madrid. When she’s not chained to her desk working, she likes to explore the city with her boyfriend, their kids and their dog. You can find her blogging about everything from baby gear to baby-led weaning over on www.tinyfry.com. Spain is one of the most beautiful countries in the world, from it’s wonders of nature to its rich history and architecture. 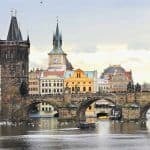 It’s an incredible place to visit for people of all ages, from young couples on their honeymoon to retired couples adventuring in their golden years. 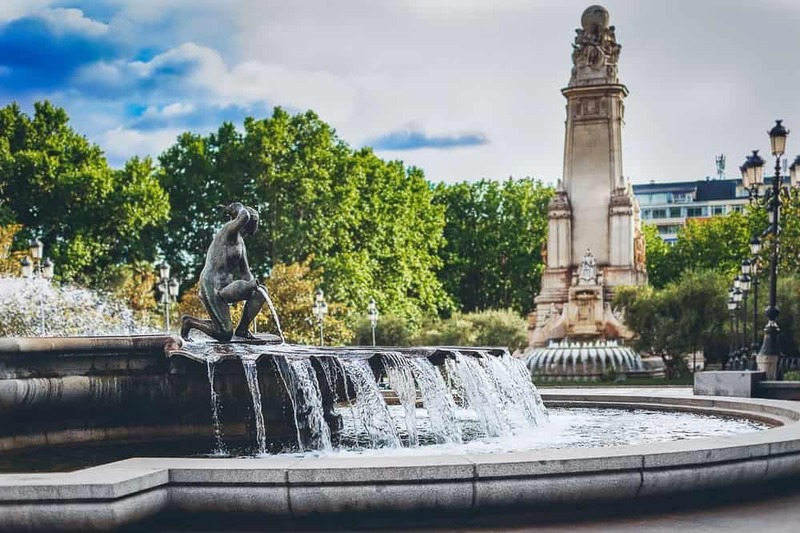 But Spain isn’t just for lovers—it’s also a great place for families, and there are many wonderful things to do in Madrid with kids. 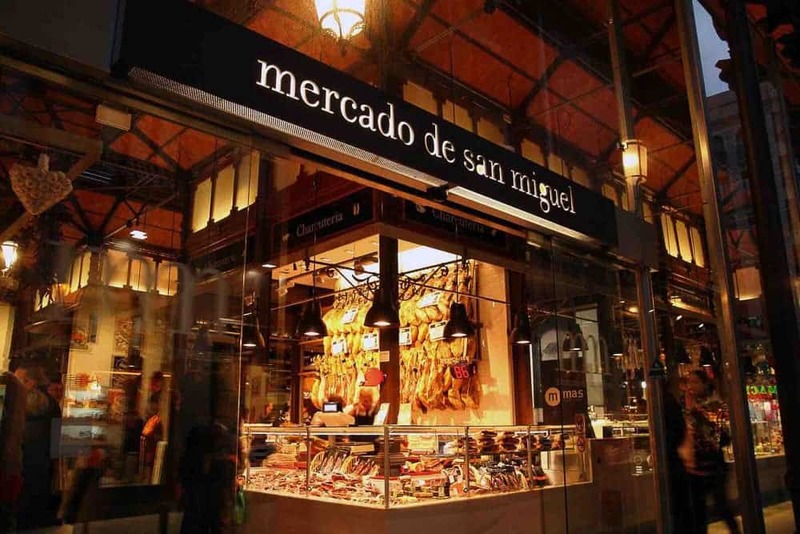 Spain has many unique markets, but Mercado San Miguel has to be the best, hands down. It’s a vibrant marketplace filled with fresh food, beverages, and many more delights, and thanks to recent renovations, this 100-year-old market has an upscale feel. It’s the perfect spot for the whole family because mom and dad will love trying the copious offerings of adult beverages, and kids and parents alike will delight in the never-ending options of fresh and unique foods. Be careful though, Mercado San Miguel is a popular place, and it can get pretty crowded so keep your kids, and your belongings, close. If you are looking to get away from the food for a minute, duck into Gastromanaís a gift shop and bookstore located in the marketplace. There you will find souvenirs for the kids and cookbooks to prepare all of the fresh foods you picked up in the market. 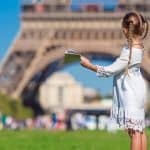 Looking for places to visit in Europe with kids? 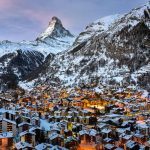 Click here our best winter Europe destinations guide. Forget Disneyland! Madrid has a park dedicated to the many magical characters of Warner Brother’s Studios which, in my opinion, is much better than mingling with Mickey and the gang. One of the coolest things you will find at Parque Warner is that there are characters for all ages, from the smallest in your group to grandma and grandpa re-living some of the WB classics they enjoyed years ago. 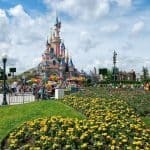 Pricewise, Parque Warner is a pretty good deal, and when you order your tickets online, you can save even more. 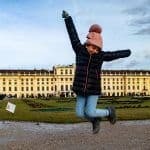 Online tickets run about 30 USD for the most expensive option, and from there the prices only go down, all the way to free admission for kids below 100 centimeters, or about three ¼ feet. 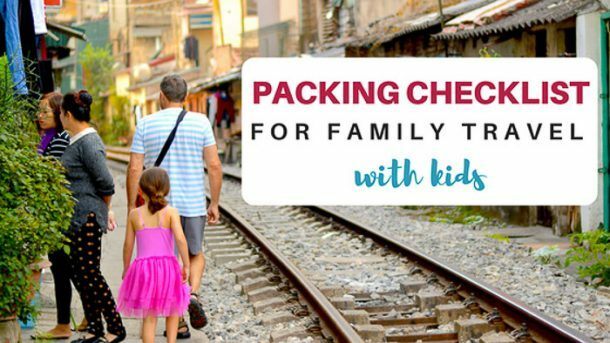 If you’re planning on taking the little ones, know that there is a lot of walking involved and make sure that you stock up on everything you may need. Though the park is packed with rides with relatively short lines compared to other major theme parks, the rides are just the tip of the iceberg here. There is so much entertainment at this park, your family can enjoy a full day or more taking it all in. When you’re done checking out the rides, catch a 3D movie or enjoy a parade! 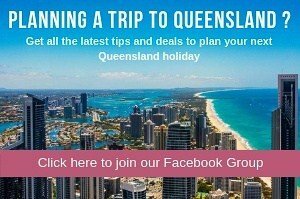 Click to check out ticket prices or to make a booking online. El Rastro is a massive open-air flea market in Madrid that is held every Sunday and on public holidays. It is a magical place where you can find treasures for all ages. The main street hosts mostly stalls that sell clothing and accessories, but if you split off onto one of the side streets, you will find all sorts of new and used goods. Even if you don’t buy anything, perusing this massive market is a great way to get out and get some fresh air and exercise. One word of caution, El Rastro is a crowded area, so it draws plenty of pickpockets; take the necessary precautions to make sure that your belongings are safe. This park is gargantuan in size, covering over 300 acres and housing over 15,000 trees. Between the trees, you will find plenty of open spaces for recreation, many monuments to marvel in, and lots of daily activities like puppet shows for the kids, street performers, and fortune tellers. If your family enjoys experiencing the outdoors, this park is the place to be, with a manmade pond at the center where you can rent a boat and spend your day on the water. If the water isn’t your thing, you can commission a horse-drawn carriage to ride around the park in style. 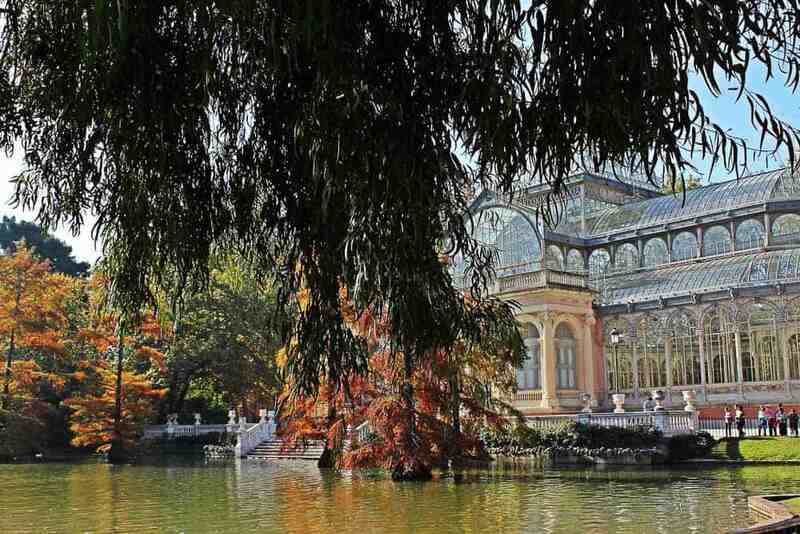 This gorgeous park is home to a Mexican conifer which is 400 years old and thought to be Madrid’s oldest tree. If you are here during lunch, stop into Florida Retiro and grab a bite to eat. There are also many seasonal activities to enjoy, like music at the bandstand from late spring to early fall, and an annual book fair. This one may not be great for very little kids, but the older ones may really enjoy it. The Prado is considered to be one of the best art museums in the world. Though there are thousands of exhibits on display at any given time, the building itself is a sight to behold, as it has been open to the public for nearly 200 years. 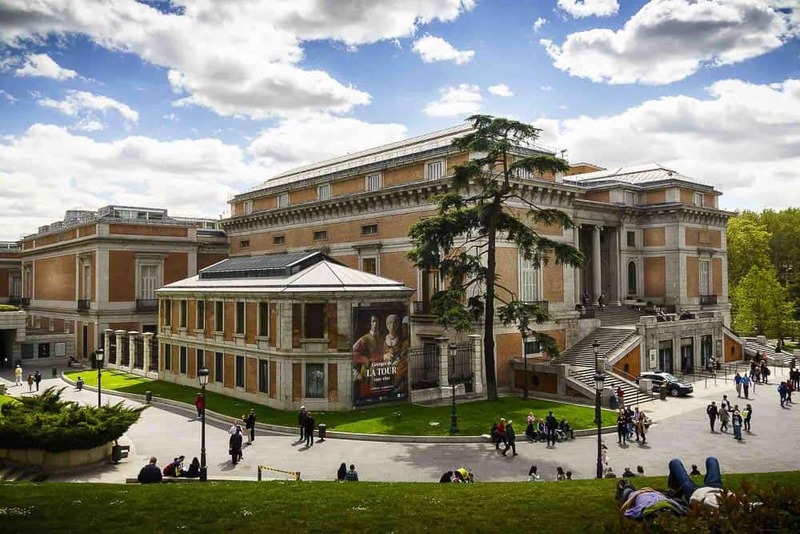 As one of the largest museums in the world, with so much to appreciate in both art and history, you could easily get lost in the Prado museum for a whole day. Click here to check out ticket prices or to book tickets online. Any day you have a chance to visit a real-life palace is a good day. 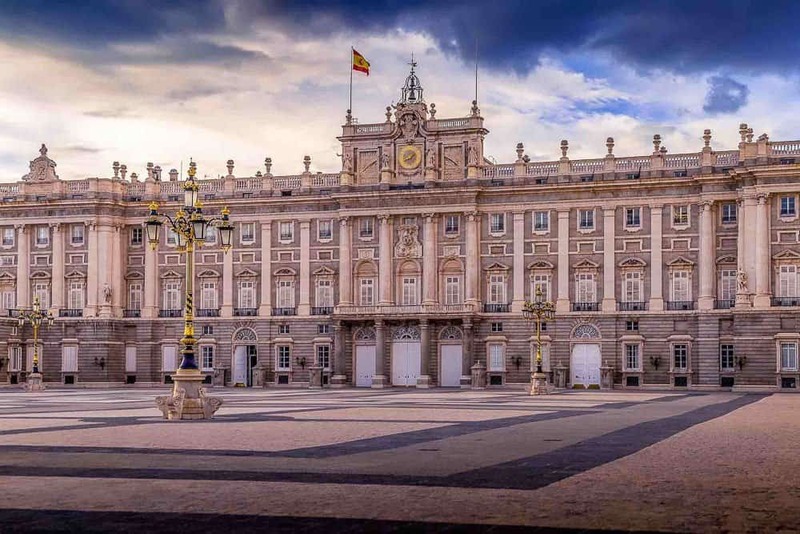 The palace has been standing for over 250 years and swims in the rich history of Spain. The outside of the palace is breathtaking, but the wonders within are what will take your breath away. The architecture is only the beginning; it also houses an extensive collection of artwork. One thing you have to see when visiting the palace is the kitchen, which was recently renovated, but still looks exactly like it did in 1880. To save a little money and skip the inevitably long lines, buy tickets online before you go. Click here to book online tickets for a guided tour of the palace. One of the best things to do in Madrid with kids is to visit the local zoo. I love going to zoos because none of them are the same and it’s just as entertaining for children as it is for adults. Faunia is broken down into 15 different ecosystems and houses over 1,000 different species of animal. There are both indoor and outdoor areas, which make it perfect for any day of the year no matter the weather. If you are going to spend a day at Faunia, make sure that your little ones prepare beforehand with all the gear they need to make the most of their adventure. This is a decent sized zoo, so prepare for a half day or more to take in all it has to offer. When it’s time to take a break and refuel, Faunia offers plenty of options to satisfy the whole family’s tastes. If you’re spending any length of time in Madrid, it’s a smart decision to take a cooking class in the first few days of your visit. There are plenty of community classes available, and it is a great way for the family to bond on vacation. Not only is a cooking class a fun way to spend time with the family, it serves a few practical purposes. You get to learn how to cook much of the local food that you can pick up in the market, and it also saves you money by not having to eat out every night. If this is your plan, make sure to book a suite that is equipped with the proper appliances to store and cook food, and if you are coming from the United States, you may want to bring a conversion chart for temperature and measurements. 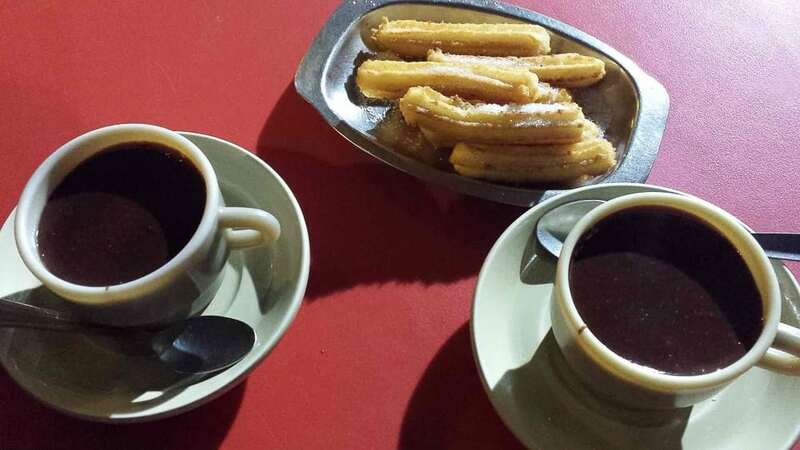 Spain is well known for churros and chocolate for breakfast, and it is a must to experience for people who are visiting. You can’t say that you truly visited Spain until you have indulged in this local delicacy. If you have never experienced it, we’re talking about rich, thick, melted chocolate that is comparable to a chocolate soup or a thick hot chocolate. It won’t be hard to get the kids to eat chocolate, and they will probably take whatever you give them, but not all chocolate is made the same in Spain. Befriend some locals and find out which shops offer authentic sweets and which shops to skip. If you ask most people, they will tell you that Plaza Mayor is a must-see when visiting Madrid. It is a massive open courtyard where you can take the kids to get some fresh air and exercise while taking in the beauty of a plaza that has existed since the 15th century. Though there aren’t any attractions per se in the Plaza, there is still plenty to experience. You can take pictures behind the headless mannequins to see what you would look like as a chulapo, purchase souvenirs, and enjoy a free tour of the area to soak up the history. When all of that is said and done, sit down at one of the many restaurants in or around the Plaza for a bite to eat. 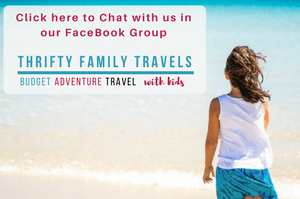 Click here for a full list of tours and activities you can book in Madrid. Traveling with kids locally can be a handful, so traveling to another is no easy feat. If you’re heading to Madrid with your family, make sure you are prepared before you go. 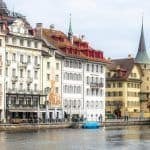 Once you’re ready for international travel, you’ll have the time of your life taking in all of the beauty and history of an amazing city in a wonderful country. Want to keep this hand for later? Click on the image below and pin it to Pinterest.